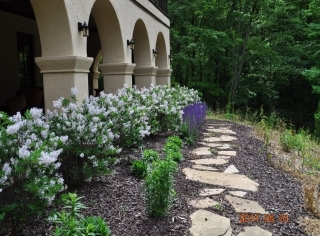 We can help with all aspects of your Rockford landscaping, from planting to irrigation to lawn maintenance. Whether you already have a plan in mind or you’re searching for some new ideas, our Rockford landscaping design staff will guide you through every step of creating your ideal home landscape. 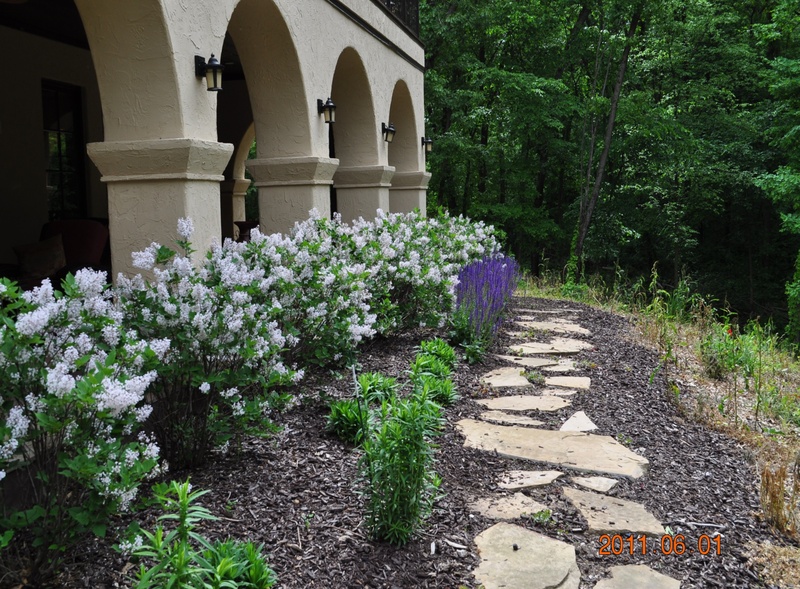 From adding a new border or flower bed to developing a landscape design for your entire yard, we can create a Rockford landscaping solution for you. We work with a variety of materials, such as stamped concrete, natural stone, brick, and wood. We’ll help you to create the perfect hardscape feature to complement the style and architecture of your home.